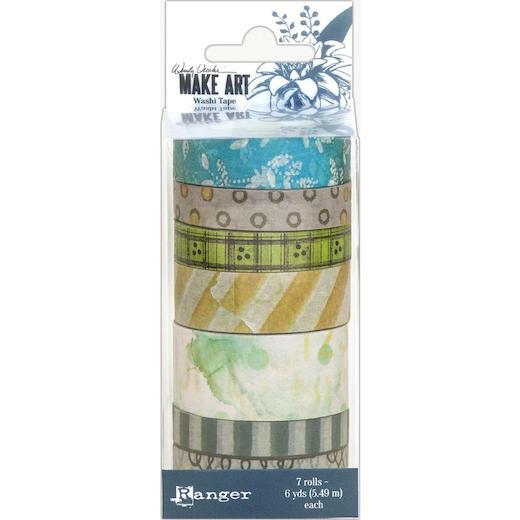 Wendy Vecchi Washi Tape features exclusive artwork from Ranger Signature Designer, Wendy Vecchi. Use tape to decorate cards, bind edges and add design elements to all your projects. Available in a boxed set of 6 rolls.